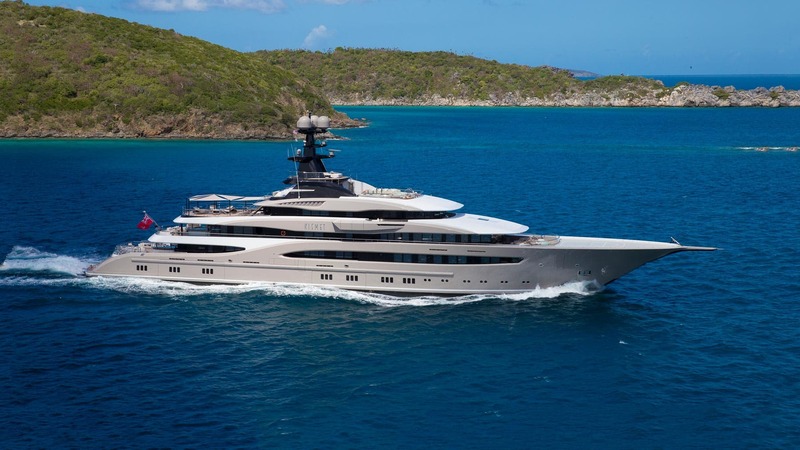 Recently launched by the venerable Lurssen shipyard, the 312′ (95.2m) KISMET features accommodations for 16 guests in 8 staterooms. A breathtaking interior by Reymond Langton Design is complemented by aggressive exterior styling by Espen Oeino. KISMET will certainly become one of the most iconic yachts every built. Moran Yacht & Ship negotiated the sale of the KISMET project, wrote the technical specifications and oversaw the complete construction of the vessel with the assistance of Captain Kyle Fultz and crew. Please visit our luxury yacht charter page if you are interested in chartering Lurssen KISMET. Please fill out the form below and one of our team members will contact you promptly.